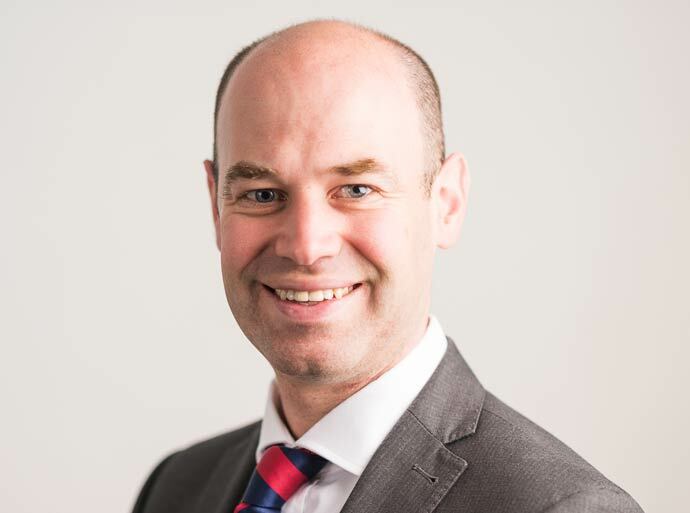 Mr Ben Gooding is a shoulder and elbow surgeon who trained at the Nottingham University Hospitals, Derby Hospitals and Chesterfield Royal Hospital. Nottingham Shoulder and Elbow Fellowship 2013. Sheffield Shoulder and Elbow Fellowship 2013. Mayo clinic and Mass General, USA - British Shoulder and Elbow Society Travelling Fellow 2012. Sydney, Australia - Malkin Travelling Fellowship 2011. Member of British Elbow and Shoulder Society Education Committee 2012-2014. Mr Gooding sees and treats NHS and private patients at Circle Nottingham. He performs over 500 operations per year and routinely monitors clinical outcomes. His recent and current research activity includes elbow ligament reconstruction, elbow replacement, shoulder and clavicle fractures, shoulder replacement and scapula winging.